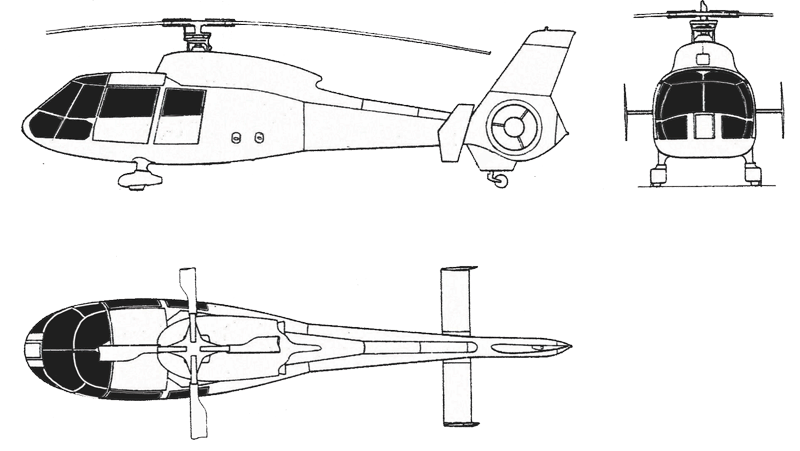 Twin-engine helicopter is bigger, faster and often required for safety reasons. 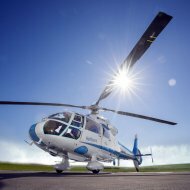 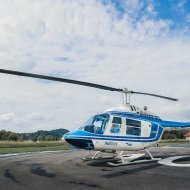 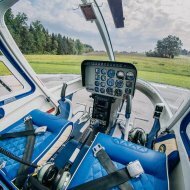 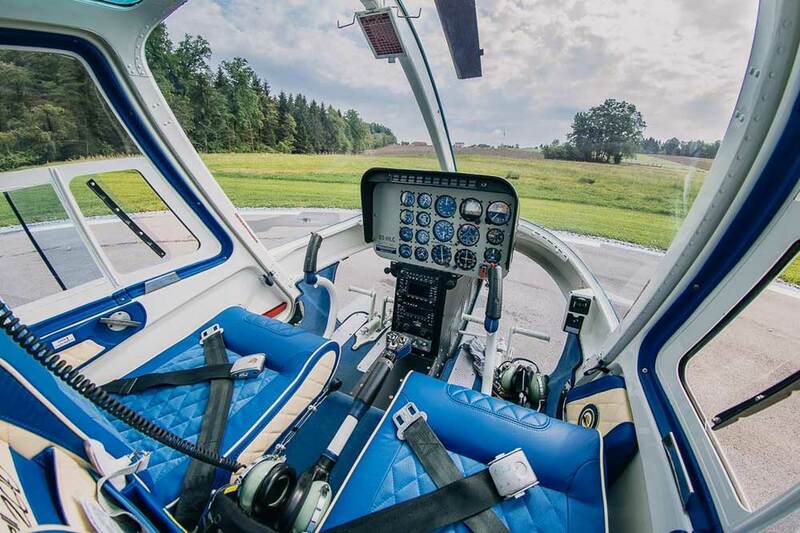 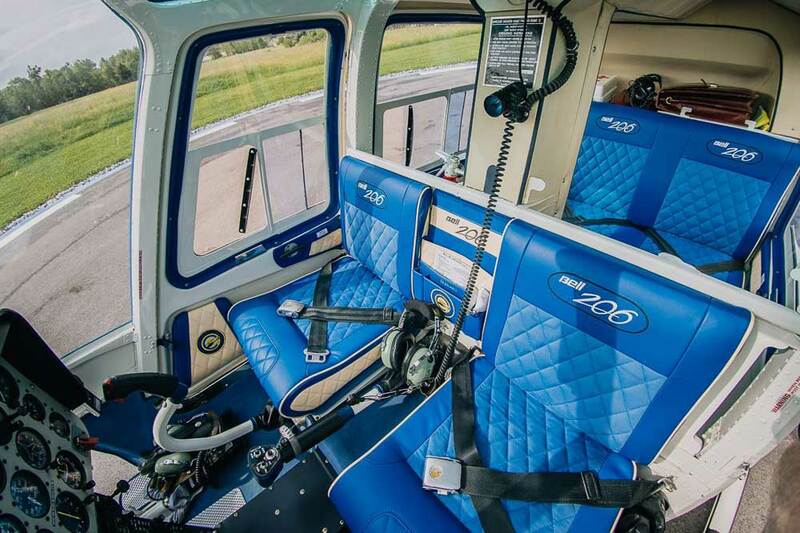 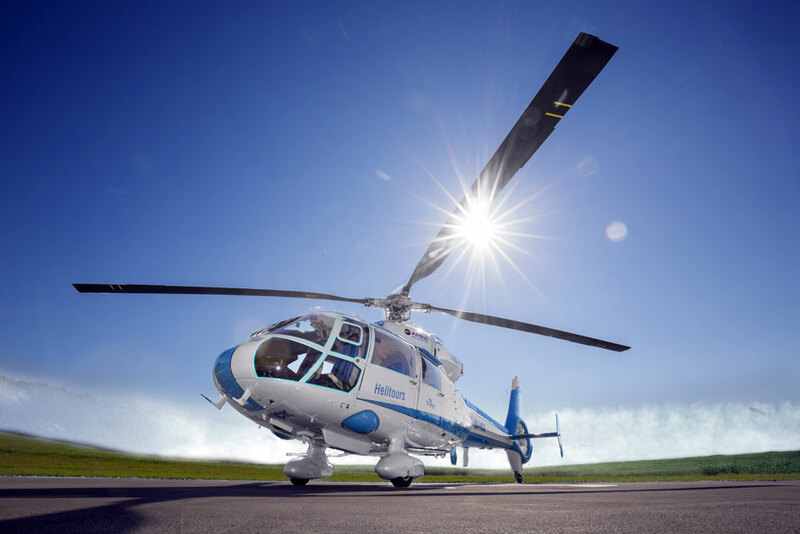 Single engine helicopters are less expensive to charter and perfect for short flights. 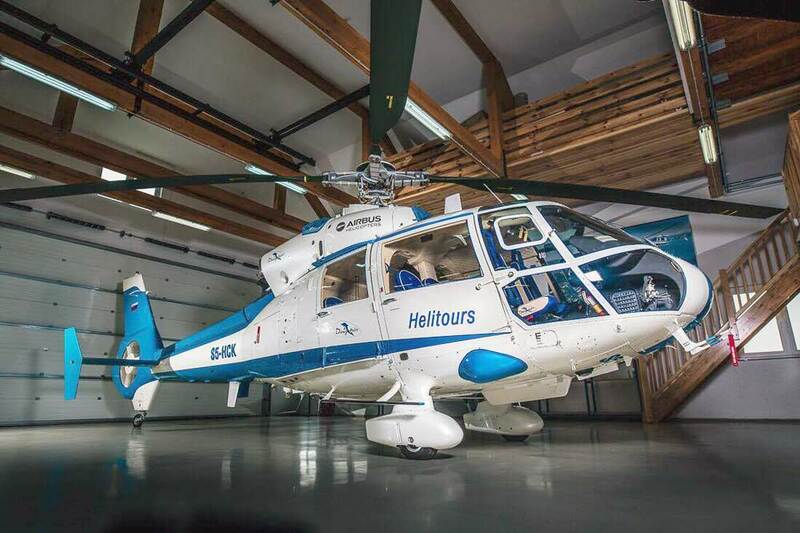 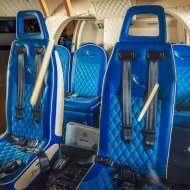 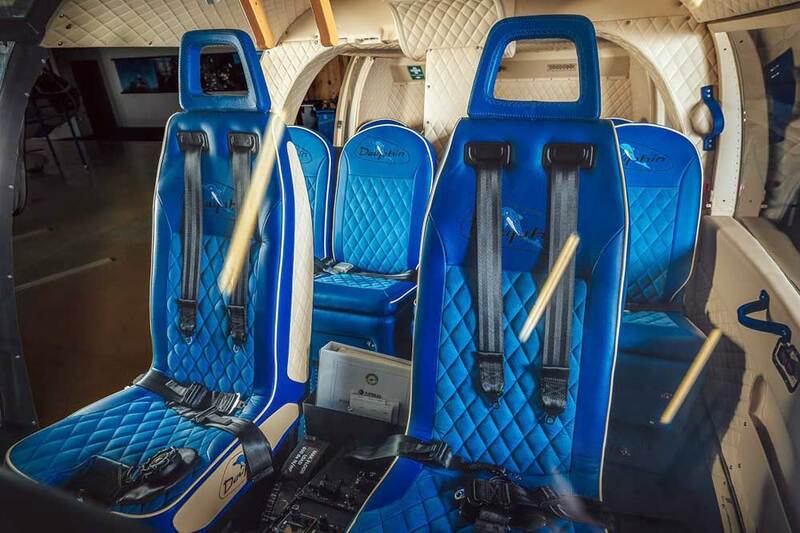 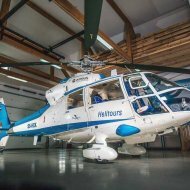 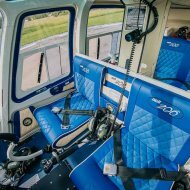 Buying 10 hours of flying with Helitours brings you special prices. 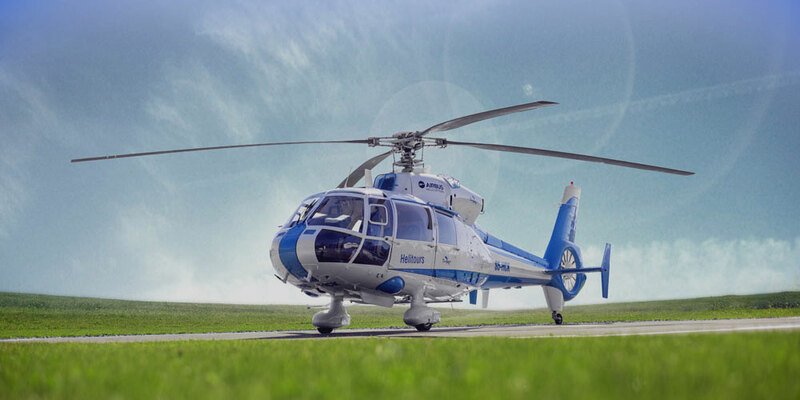 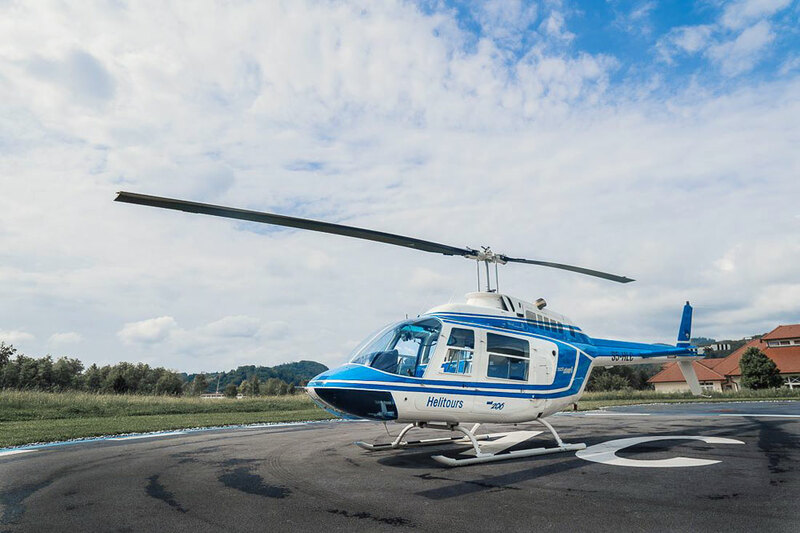 Buying 20 hours of flying with Helitours brings you additional discount on already special prices. 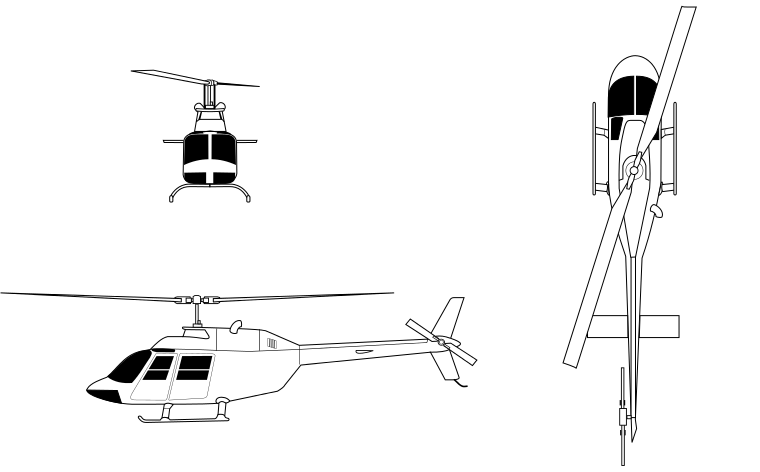 For all our clients arranging also at least one event every year.